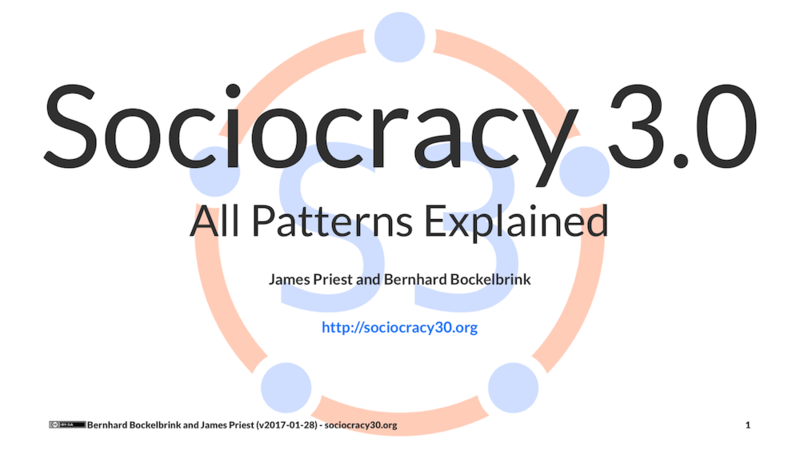 New Version of “Sociocracy 3.0 – All Patterns Explained”! 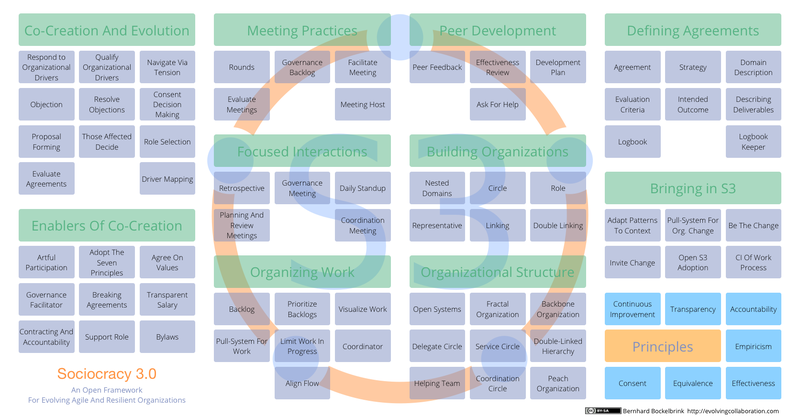 I also created some new illustrations for the slide deck, and updated a lot of existing ones. An update to the image repository will follow. Download the slide deck as pdf, or as an archive with all slides as png.